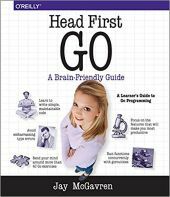 How important is memorization in web development? Load data after click in jsp table cell. What can we not do using Java Script which we can do using Java? How can I make this code shorter? Why is Scala said to be more functional than Java? Serverless Applications with Node.js: Prerequisite knowledge for getting into Node.js? If scala is said to be like advanced version of Java then what was need for new language? 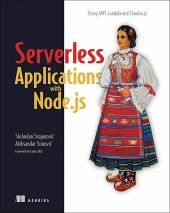 Serverless Applications with Node.js: Serverless NodeJs? Serverless Applications with Node.js: why a Node website is considered Serverless? Why am I getting an attribute error when using time.sleep? The Quick Python Book, Third Edition: Certification? Why cant i access the variable? Userscript with fill in the blanks ? Don't Know whats missing ?